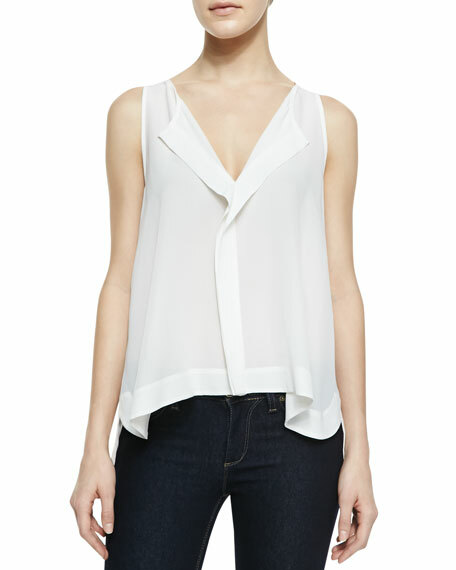 Treat your senses to the silken feel and romantic look of this sleeveless, silken top by Alice + Olivia in marshmallow-white. 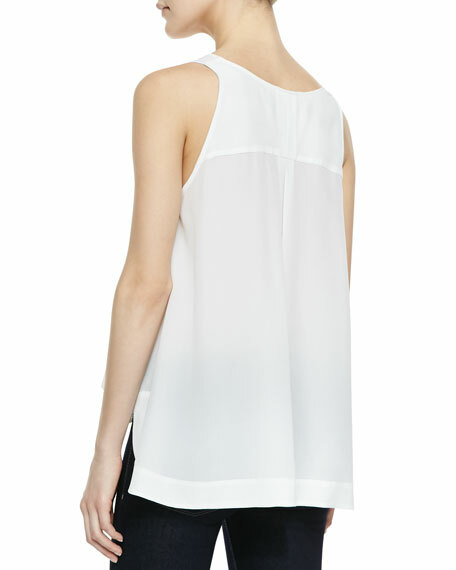 Alice + Olivia georgette top. For in-store inquiries, use sku #147011.